With the publication of Symphony of Fates, the 4-book Dragon Songs Saga is now complete. The idea of an East Indian-African fantasy turned me on to Teeth of the Gods, and the spectacular world building did not disappoint. Based on India, the visual, aural, and olfactory descriptions of clothes, customs, architecture, etc, are vibrant without weighing down the pace. It only gets better with a creative twist at the end. The story follows Tylira, a spoiled, sheltered princess as she searches for freedom from within the confines of cultural norms. For her, the solution is to find the Teeth of the Gods, a prized artifact whose recovery will win the favor of the ruler. As a main character, she is impulsive, bratty, and selfish; but as with most YA stories, it leaves her a lot of room to grow in both character and magic. And what a unique magic system the author has created! Part of Tylira’s growth stems from her trying and failing to connect to the Common, the source of magic. This does bring on a downside to the story as a whole: tapping into the Common requires meditation– the user’s consciousness enters a world akin to the spirit world of Spirited Away or The Last Airbender—where Tylira meets ancestral guides. The slipping in and out of this state is disorienting at first, and sometimes I was never sure if I was in the material world or the spirit world. In addition, the narrative thoughts slipped into present tense, which sometimes hitched my enjoyment of the story at first, but which I grew used to midway through. Despite these issues, I found Teeth of the Gods to be an entertaining, engaging story, filled with some of the most creative world building I’ve seen in a while. I will definitely be reading the sequel to see where Tylira’s adventures take her. I will be hosting a release party for Dances of Deception on Facebook, with giveaways, author takeovers, and more. Today, my guest blog on Nicki Chen Writes went live. Although it has been available for the last month, Songs of Insurrection will be officially relaunched on January 6, 2017. 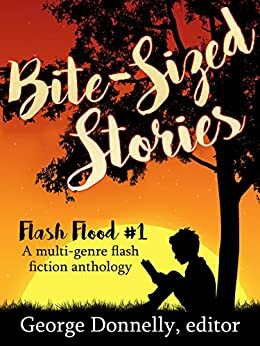 I have shared my favorite 5 plot twists in Fantasy Fiction on James Randall Schmidt’s blog, Mighty Thor JRS. 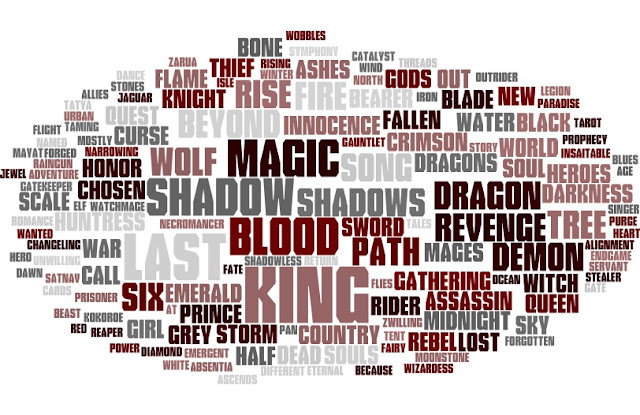 SPFBO is a competition where 300 books get whittled down by book bloggers until an eventual winner emerges from the ashes.